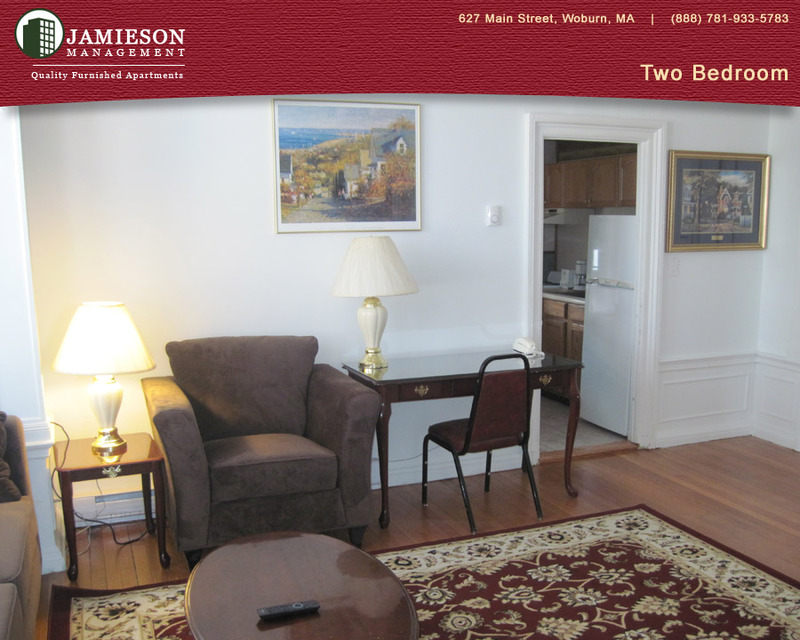 Furnished Apartments Boston | Two Bedroom Apartment | 79 Montvale Ave | Woburn, MA | Jamieson Management Company, Inc. 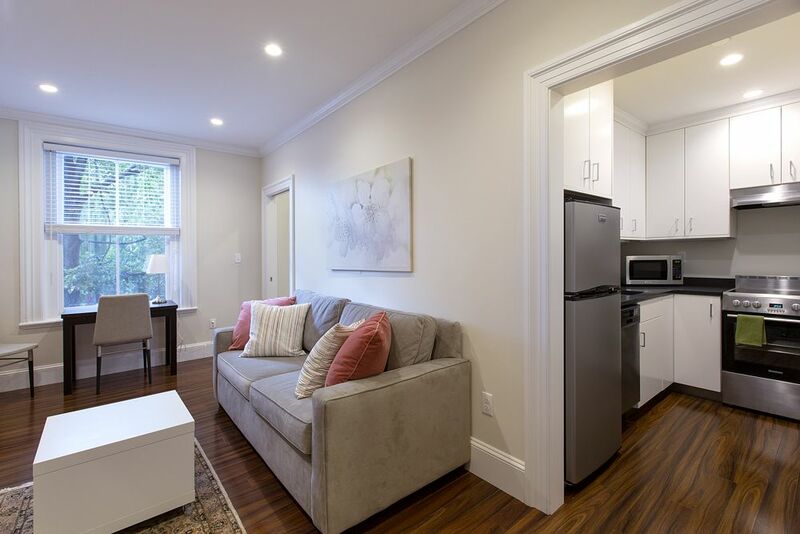 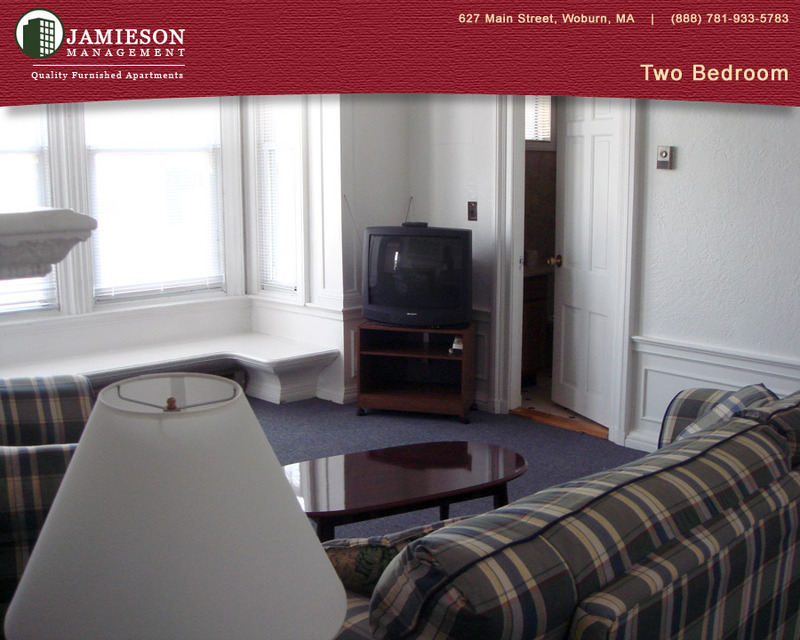 Furnished Apartments Boston | One Bedroom Apartment | 25 Cleveland Ave | Woburn, MA | Jamieson Management Company, Inc. 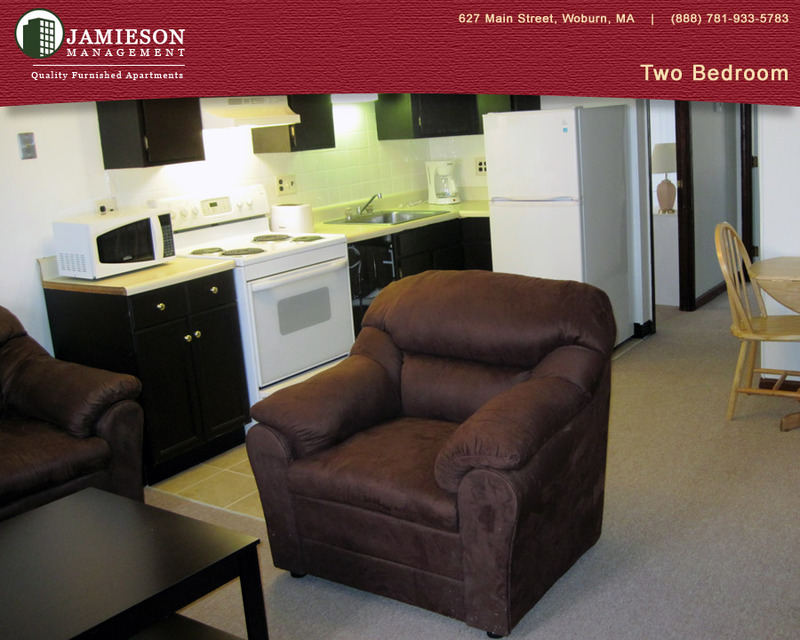 Furnished Apartments Boston | Two Bedroom Apartment | 48 54 Salem Street | Woburn, MA | Jamieson Management Company, Inc. 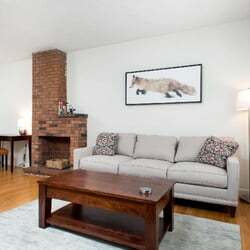 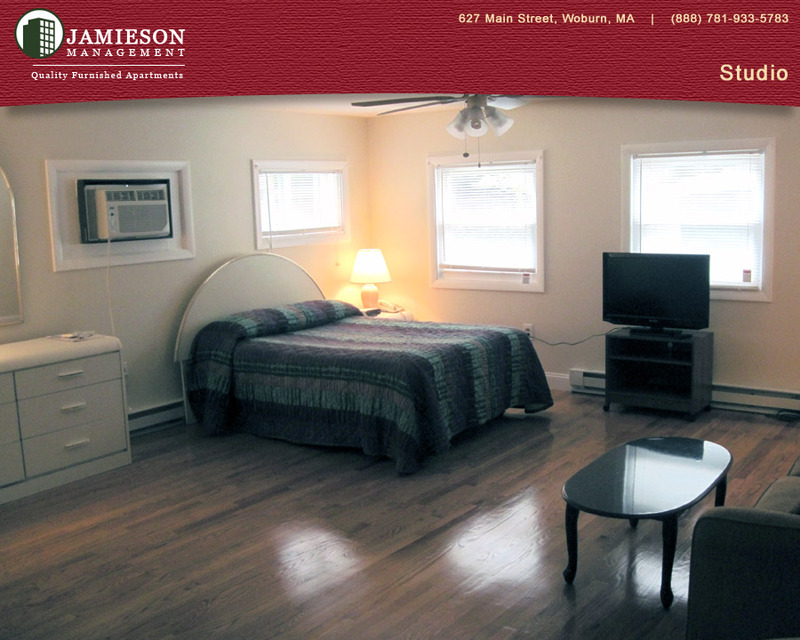 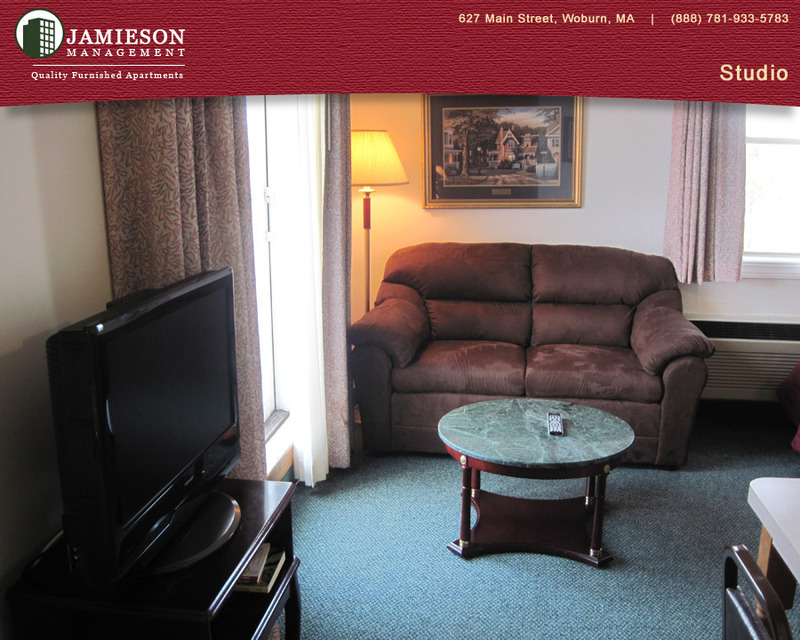 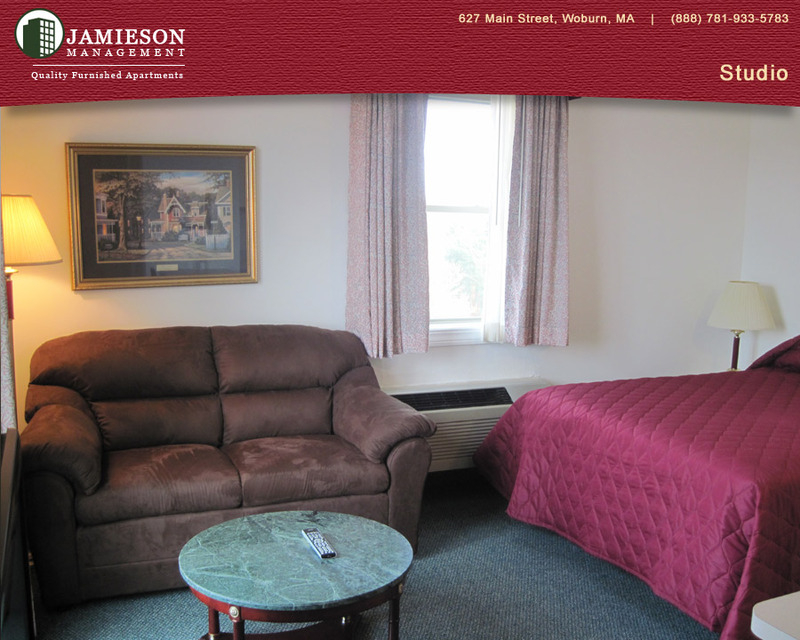 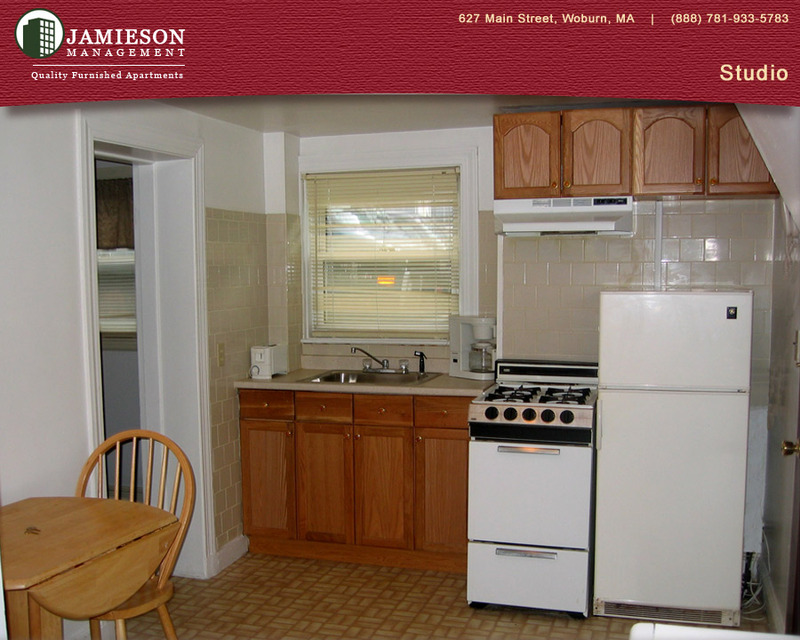 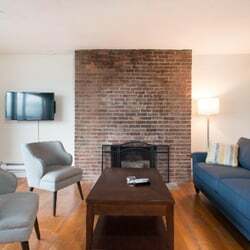 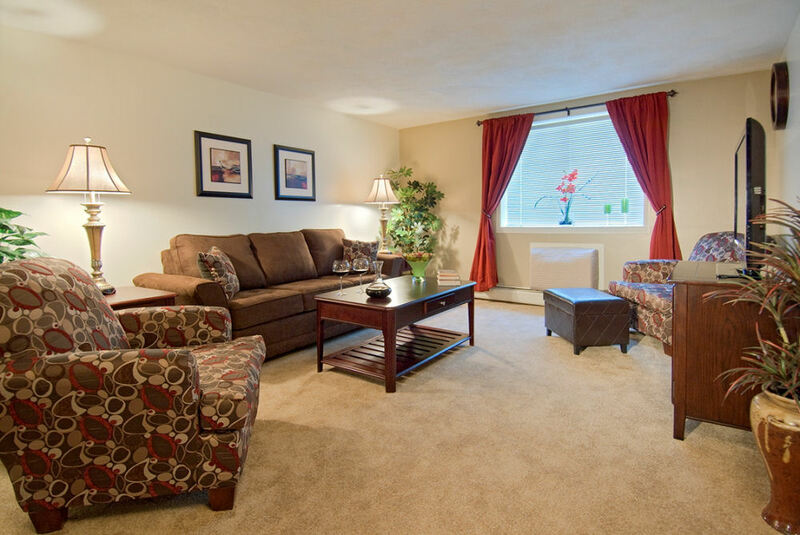 Furnished Apartments Boston | Studio Apartment | 90 Pleasant Street | Woburn, MA | Jamieson Management Company, Inc. 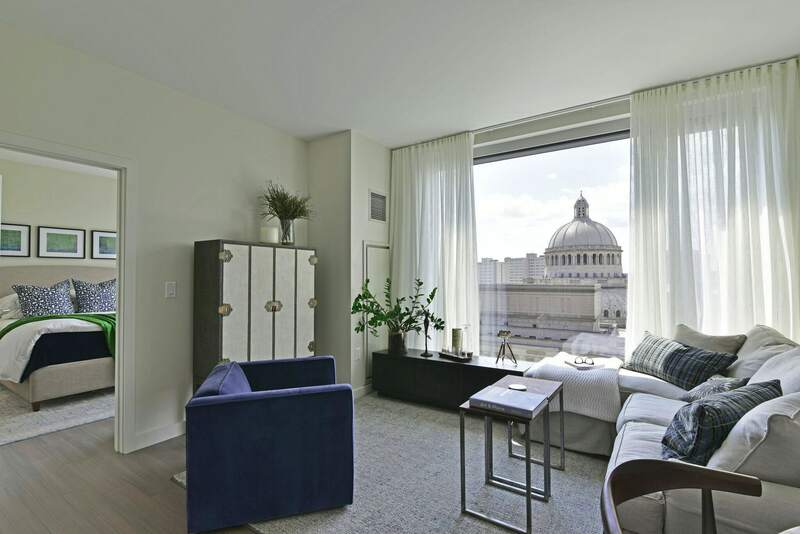 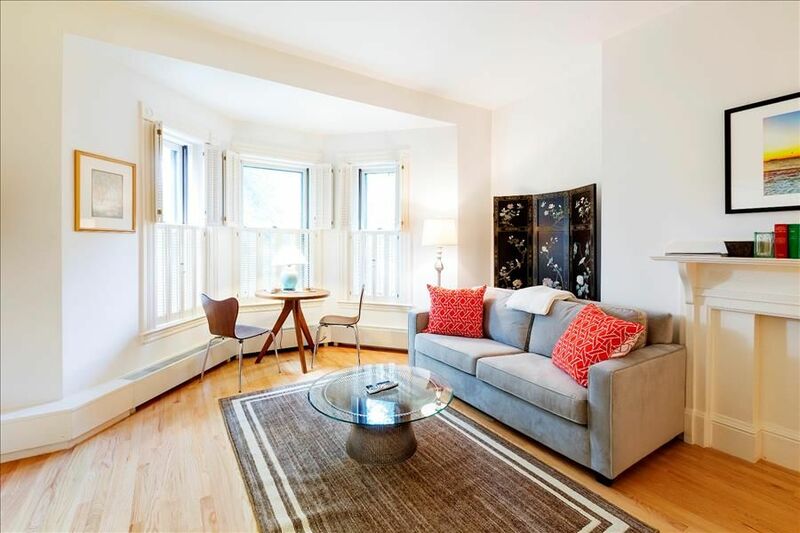 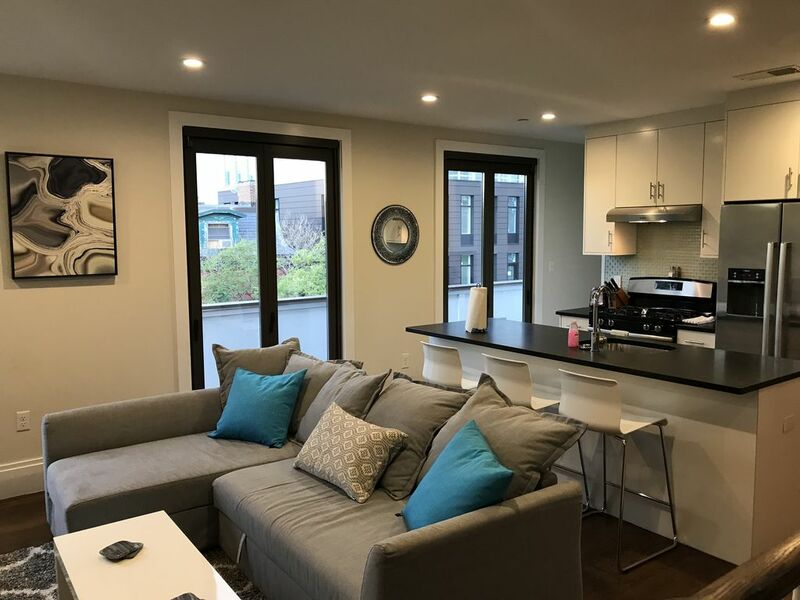 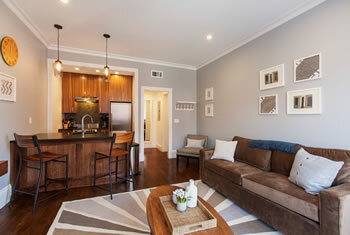 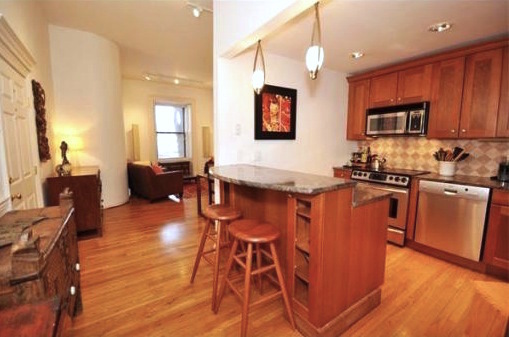 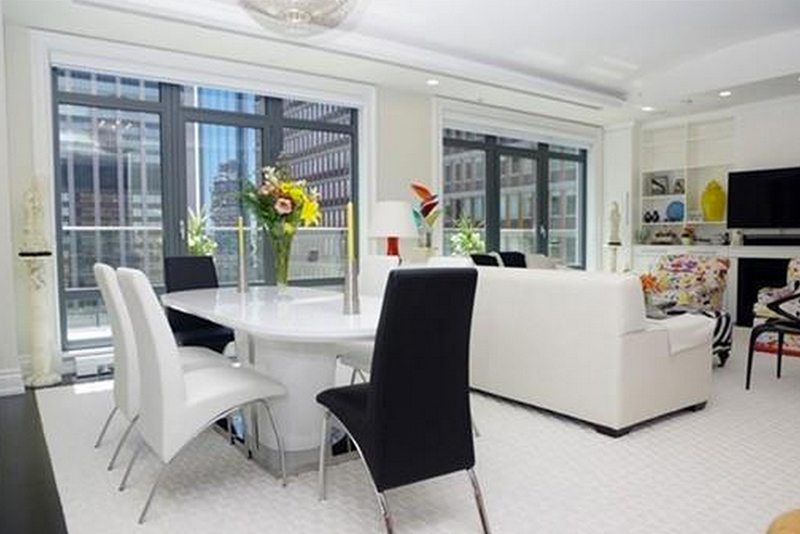 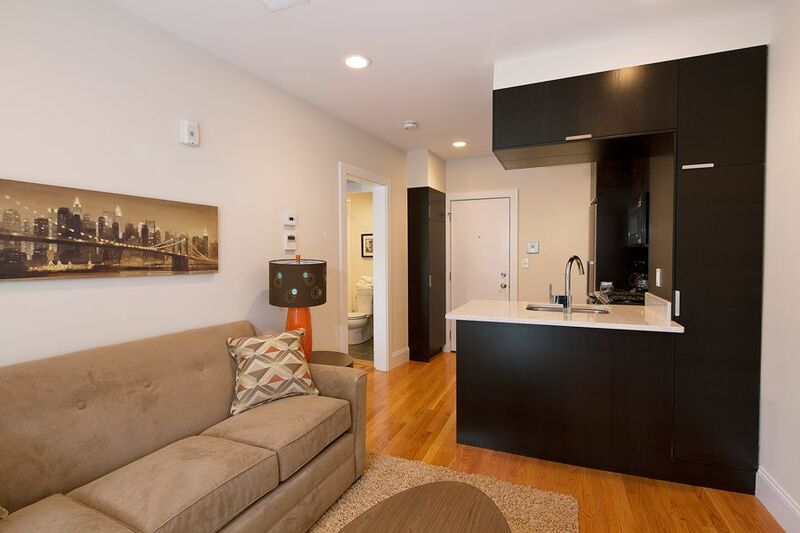 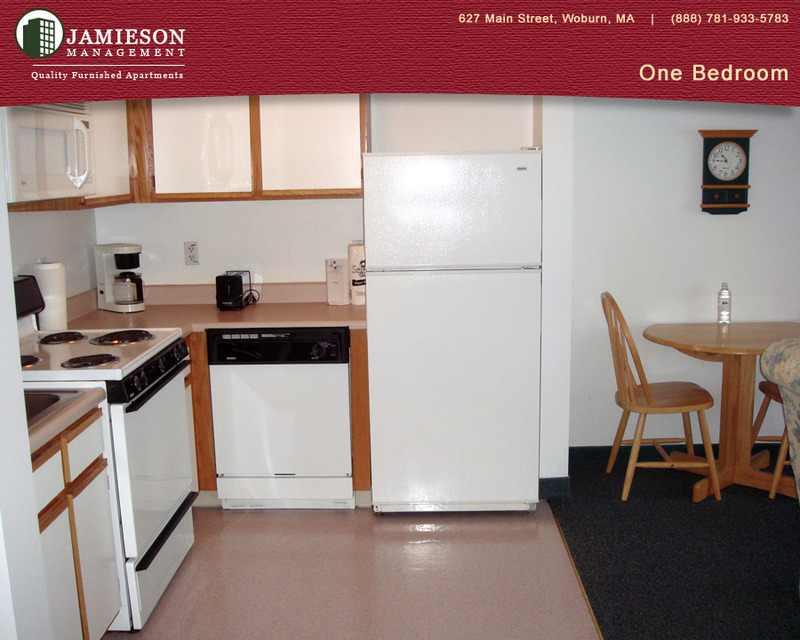 Furnished Apartments Boston | One Bedroom Apartment | 34 Davis Street | Woburn, MA | Jamieson Management Company, Inc. 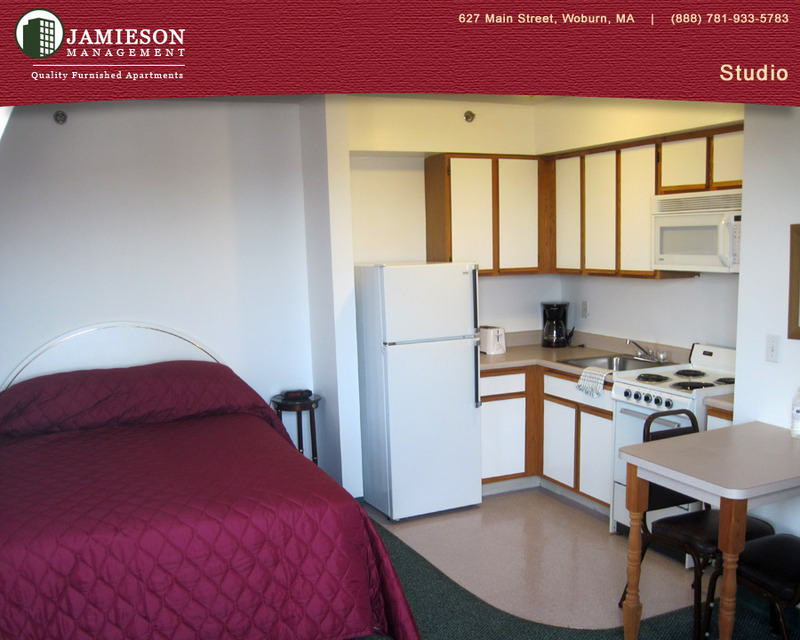 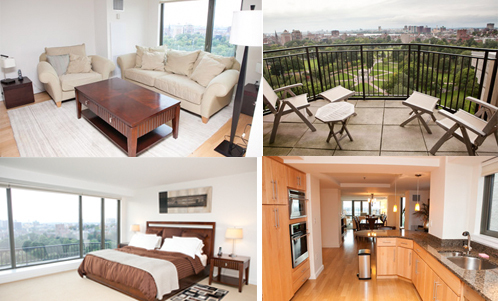 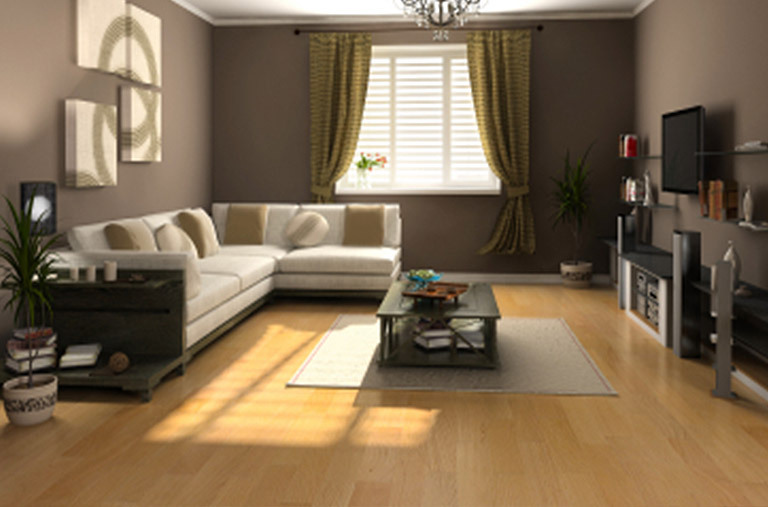 Furnished Apartments Boston | Studio Apartment | Winn Park | Woburn, MA | Jamieson Management Company, Inc. 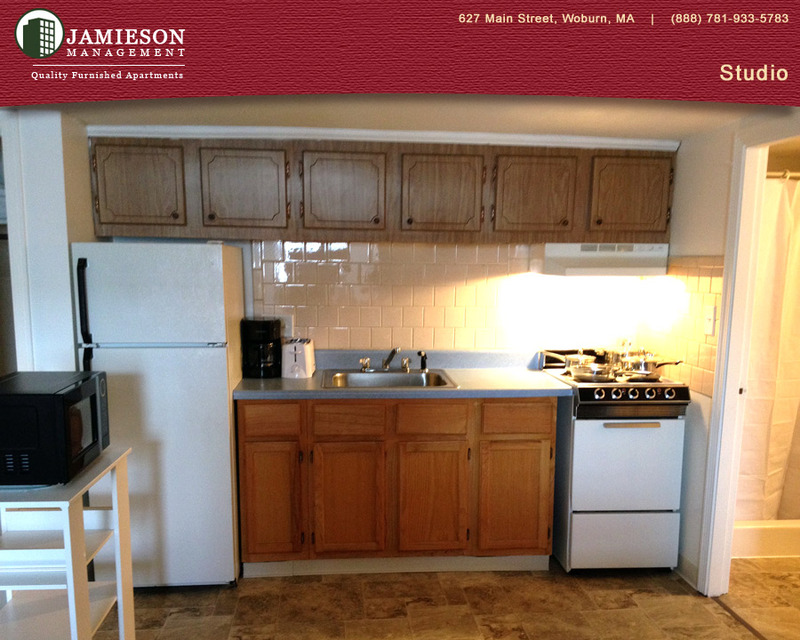 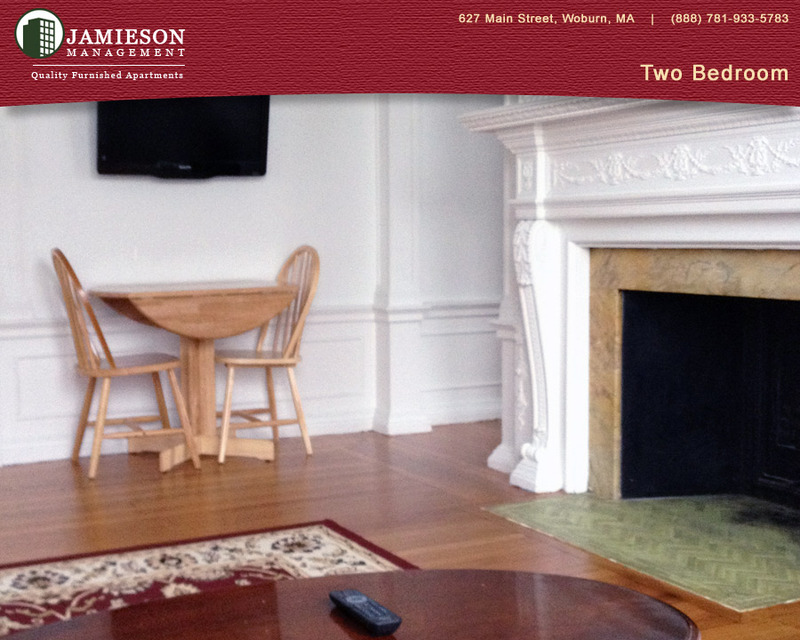 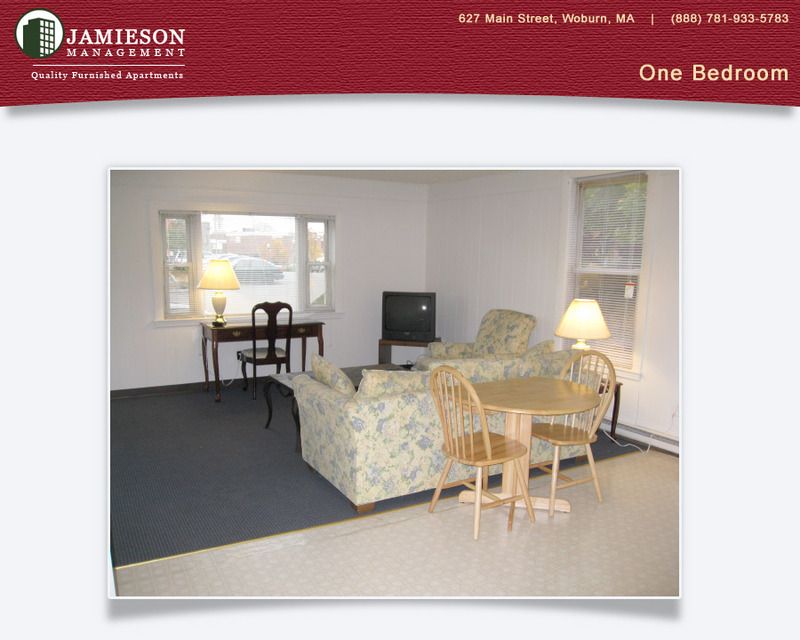 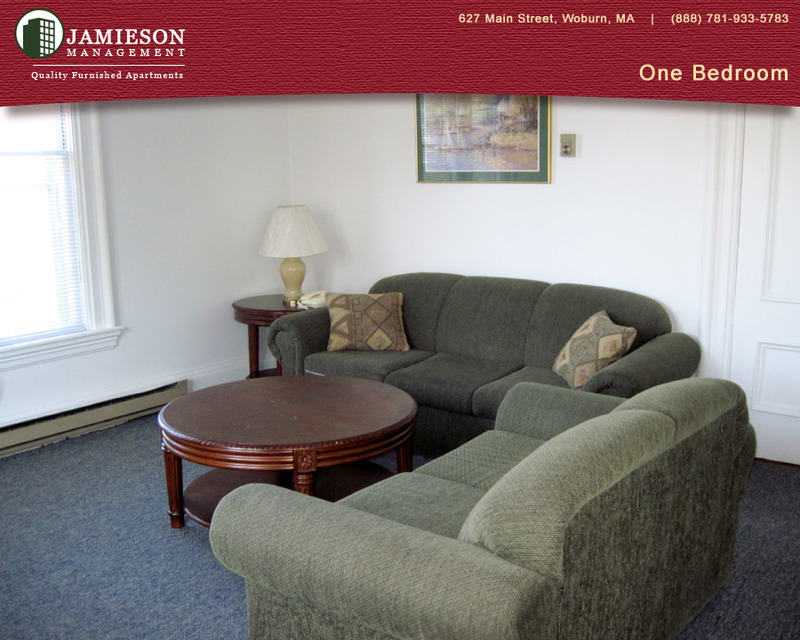 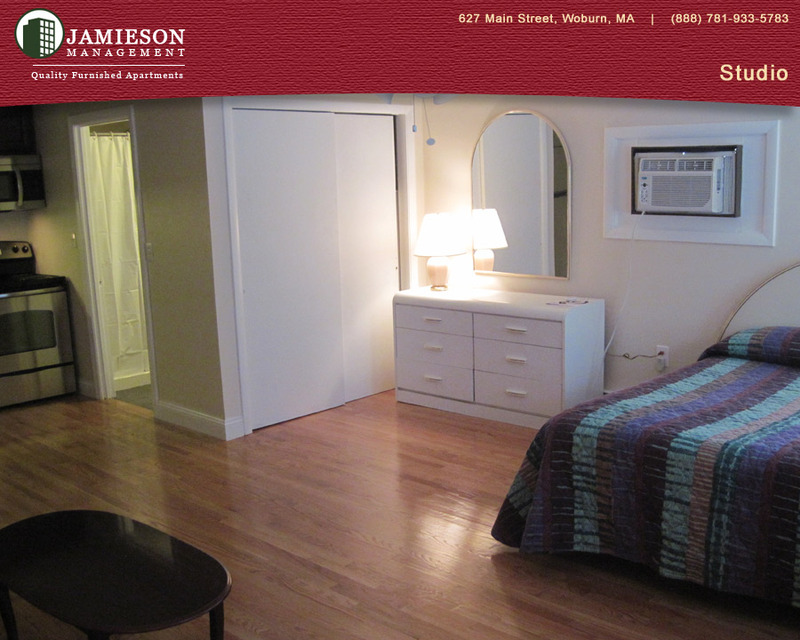 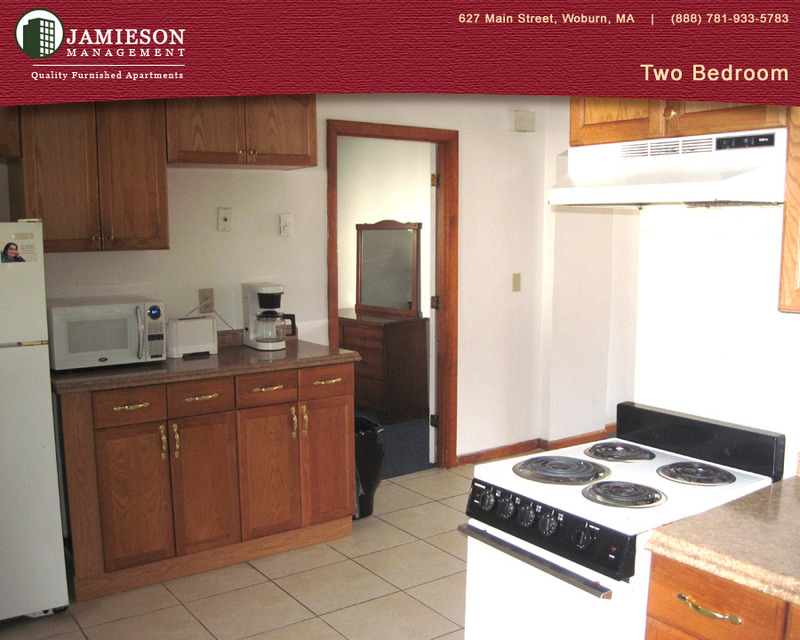 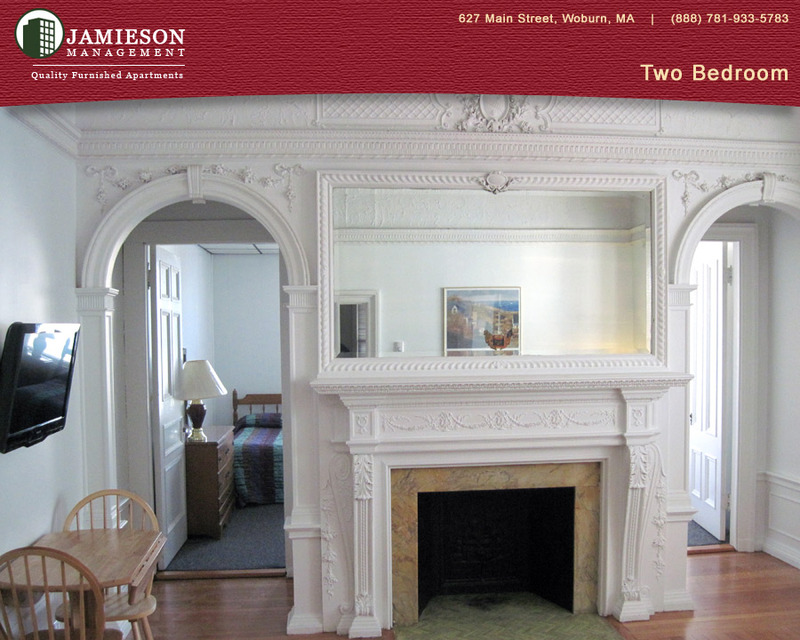 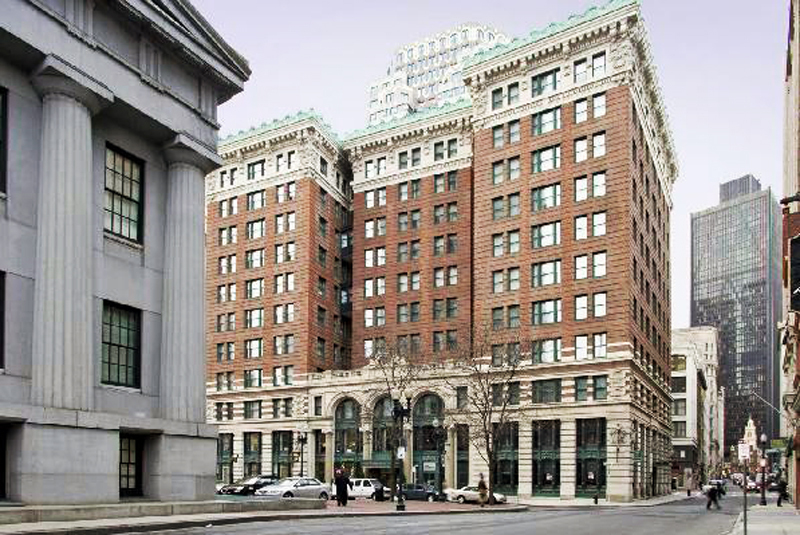 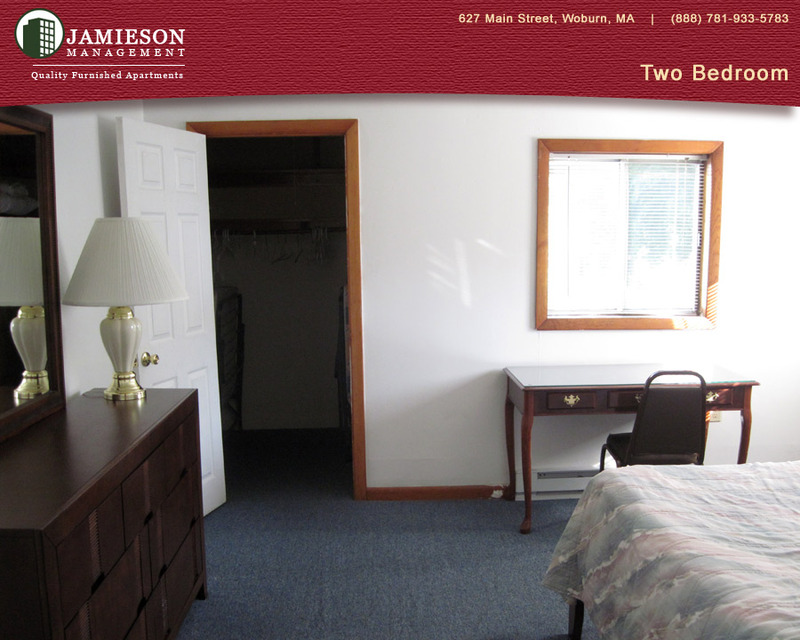 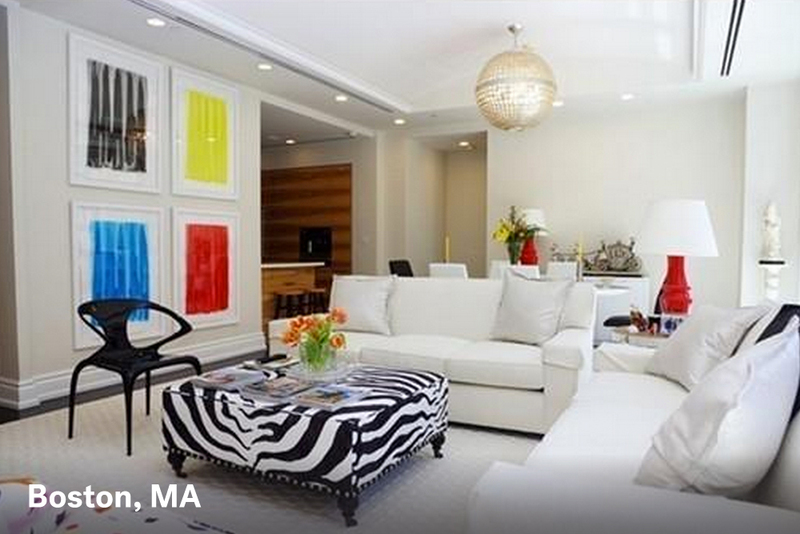 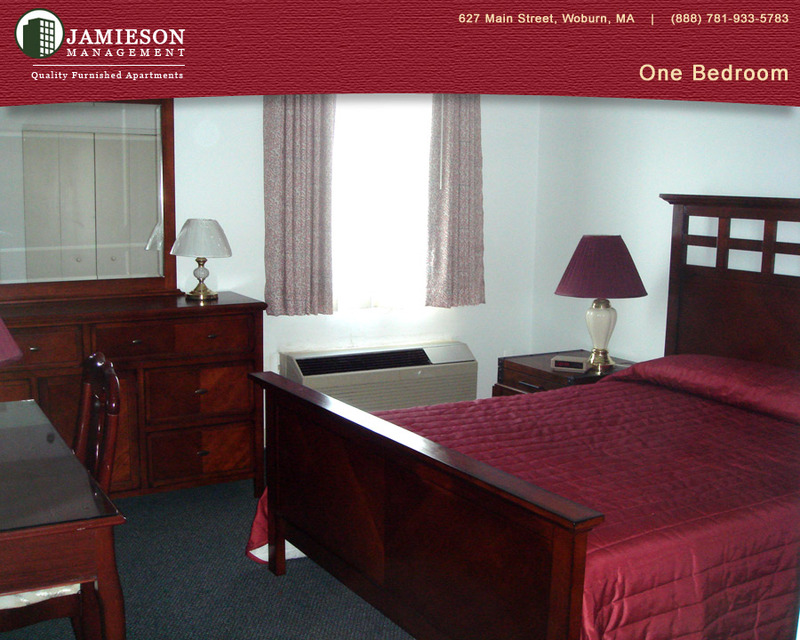 Furnished Apartments Boston | One Bedroom Apartment | 627 Main Street | Woburn, MA | Jamieson Management Company, Inc.